It’s that time of year again – South by Southwest in Austin, Texas. Founded in 1986, SXSW was primarily intended to be a venue to showcase new, local music – as well as forward-looking technologies and ideas. We know of five Hungarian companies visiting SXSW this year, and we’re excited to see what they do in the U.S! You can find them on Sunday March 12th, in the Startup section – booths #1725, #1727, and #1729. Picturio is a smart photo organizing software that uses machine learning to help you speed up the process of choosing the best photos from a large batch. 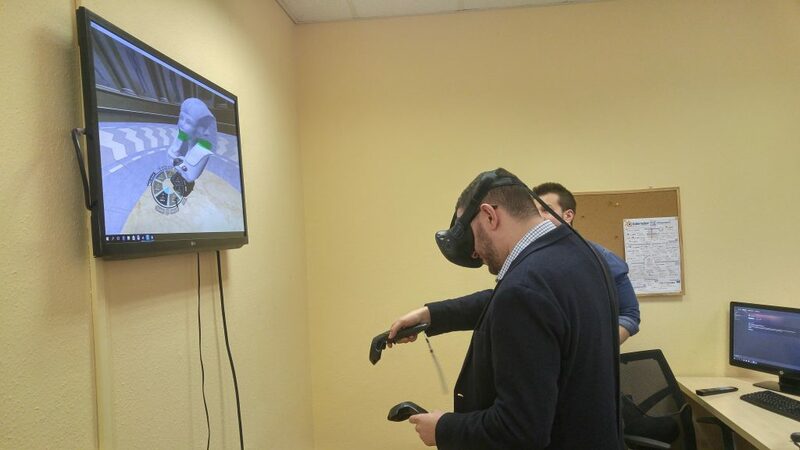 We tried the software using event photos from our recent trip to Budapest – and it worked great! 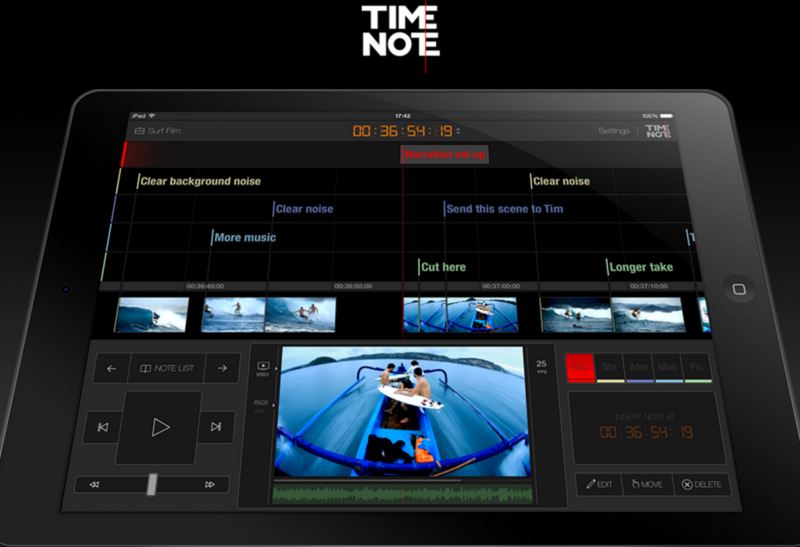 Rarelines Inc. has developed TimeNote, an application for iPads that allows users to create text-annotations throughout an audio or media file. The interface is incredibly intuitive and makes editing interviews, music, and more so much easier. Cabsolutely is a dispatch system for taxis. They have an application for drivers and fleet management software for dispatchers. With existing fleets in Oklahoma and Nashville, Cabsolutely is able to fit the needs of large, complex taxi systems in the United States. 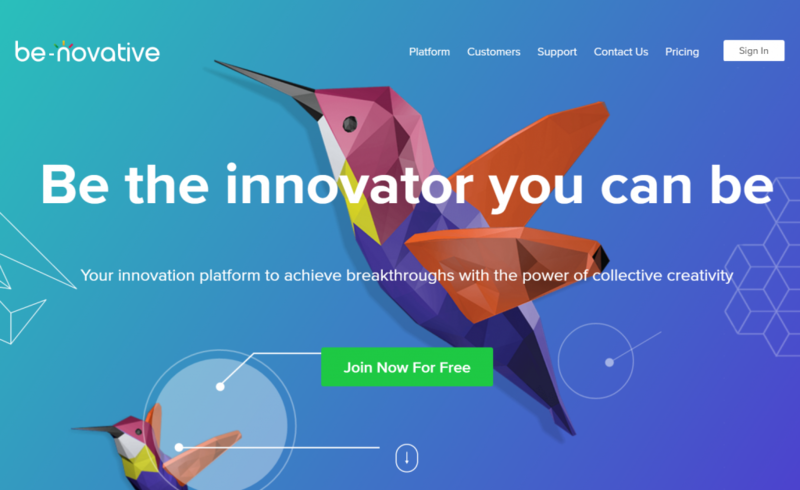 Be-novative’s platform is an online space for creative professionals to collaborate, host workshops, and exchange notes. 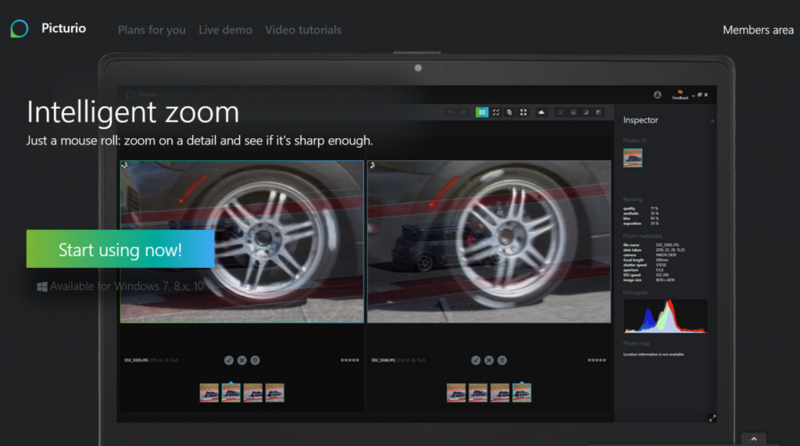 The platform makes remote collaboration more efficient and structured. Leopoly has created a 3D design software that makes product and object design accessible to a much wider audience. Our Marketing Associate Noah has no experience in product design, and he was comfortable in shaping several different types of objects using Leopoly’s system. 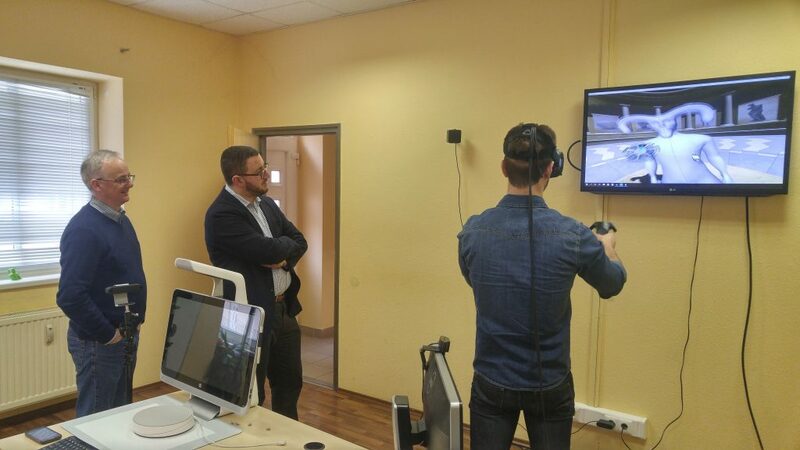 We used their virtual reality system, but Leopoly also offers a computer software that only requires a mouse.